Built Bespoke To Your Specifications. 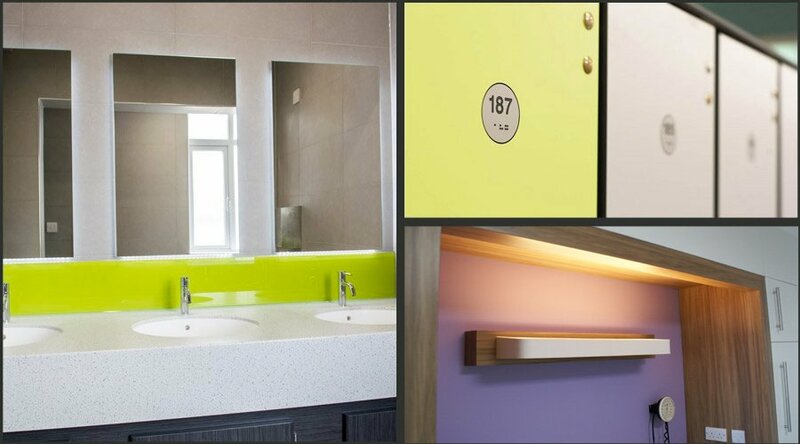 A large range of colour & texture options available, allowing us to create furniture to meet your exact requirements. Options available for both wet & dry environments, allowing us to create designs for every room from reception to your washrooms. Over 25 years manufacturing experience. What Type Of Materials Do We Work With? Please request a brochure or speak directly to a member of our team to find out more. Nokk has a large range of colours & textures available, so if you’re looking for something specific get in touch. You’ll be automatically emailed several brochures with various materials, colours & texture options. One of our team will be in touch to send over any additional information you require.